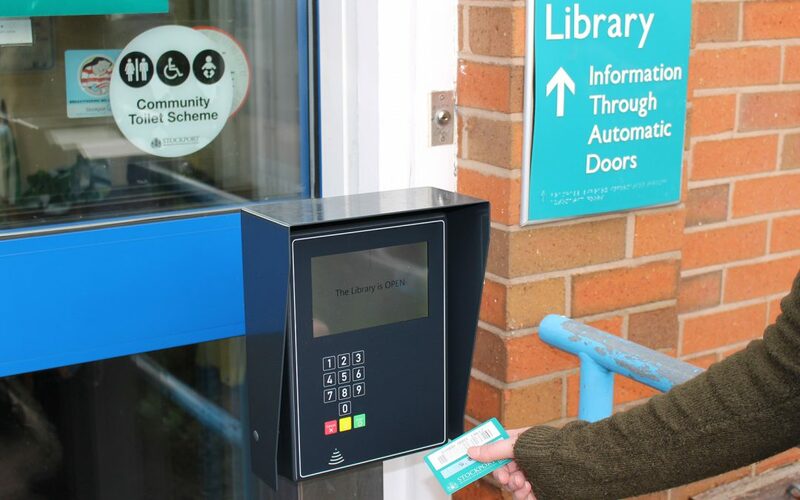 The technology enables people to use the library on a self-service basis without the need for staff to be present. Open+ controls door access, lighting, public computers and the self-service kiosks and is monitored via CCTV. Through Open+ we have extended the hours these libraries are available to their communities, so that more people will be able to use the library when it’s more convenient for them. The hours that staff are available in the six libraries have been reduced, but they remain staffed at core hours during week days and on Saturdays, providing plenty of time for people who can’t or don’t want to use the library on a self-serve basis to access face-to-face services, help and support from library staff. People use the library in lots of different ways for lots of different reasons and we know that Open+ won’t be everyone’s cup of tea. But for those who are happy to self-serve it is a great addition to the services we provide. Library users will be able to pick up a reserved item, borrow and return books, use the library computers or the Wi-Fi on their own devices. Community groups can also continue to use the space to meet for a whole host of reasons which include reading groups, board games groups, sewing and knitting clubs, local associations and friends groups. The six libraries will be available 8.00am to 8.00pm Monday to Friday and 9.00am to 5.00pm on Saturdays, with Sunday opening hours to be added later in the year. We plan to add to the services that are available in Open+ by providing self-service printing, and this should also be ready a little later in the year. Registering for Open+ is simple. We ask people to provide one proof of identity such as a birth certificate or driving licence and one proof of address such as Council Tax or utility bill. You must be over 16 to register. Registered Open+ library users can access any of the six libraries via their library card and 4 digit PIN.